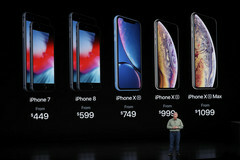 To the surprise of no one, Apple's new smartphones sparked loud online discussions and arguments ranging from the absurd prices of the new models to the seemingly minimal upgrades from the original iPhone X. Outside of Apple, Razer is preparing its own smartphone refresh whil GeForce RTX rumors continue to churn. With so many topics and pages published everyday, it's easy to miss some of the more important details related to the industry. We gather some key announcements and rumors from the past week that we think shouldn't be overlooked for smartphone and laptop enthusiasts. 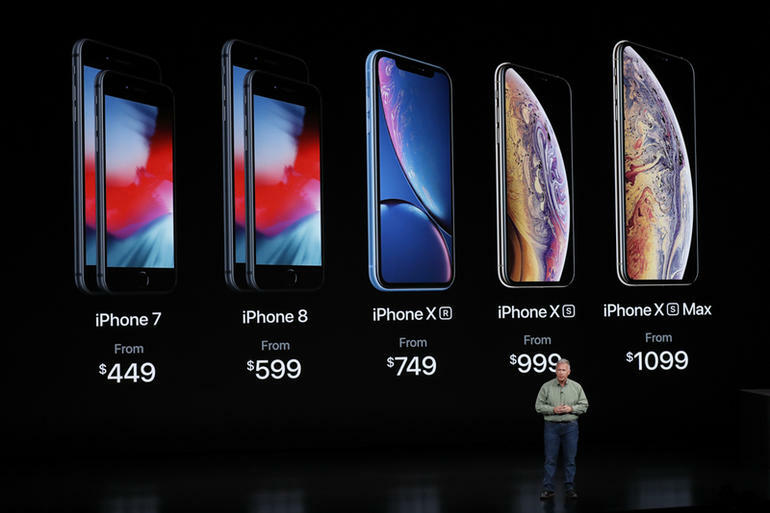 Like clockwork, Apple announced its new smartphones for the year to awe, criticism, and everything in between. All three models will sport the new 7 nm A12 Bionic SoC that promises improved AI functionality while being more power efficient than the A11. Be ready to pay at least $750 USD for the "entry-level" iPhone XR. After months of rumors, the 2017 Razer Phone will officially have a direct successor. Early rumors suggested a Snapdragon 855 for the upcoming smartphone, but Razer has confirmed a Snapdragon 845 instead. The design and dimensions of the Razer Phone 2 remain almost identical to the original in order to be compatible with the yet-to-be-released Project Linda laptop dock. The new-fangled GeForce RTX GPUs are launching later this month for desktops and the review embargo is still in effect at the time of writing. Nonetheless, Videocardz has leaked a few hardware details not previously revealed. For example, we can expect a 50 percent increase in memory bandwidth over Pascal, improved shading algorithms, and Gen 2 NVLink for the top-end RTX 2080 Ti. 5G technology is slowly but surely making its way to consumer devices. Verizon will be launching a 5G internet service in select cities around the United States while HTC is rumored to be hard at work on an upcoming 5G smartphone. Meanwhile, Qualcomm and Ericsson announced a successful data call test utilizing the 5G-compatible Qualcomm X50 modem and Nvidia is apparently testing the waters with GeForce Now on a 5G AT&T network.